Cell Phone Accessories There are 16 products. Charge and sync smartphones, tablets, and other devices quickly with this Type-C cable. This popular customized cell phone card holder is now available in new materials and colors. 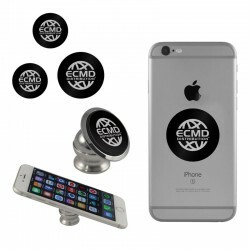 Cool off in style with this custom-branded, multi-adaptable silicone cell phone fan. 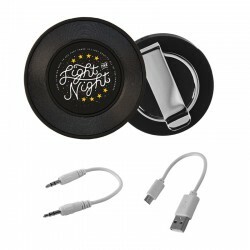 Keep cables and wires from your tech accessories neat and tangle-free with this custom-branded silicone wire organizer. 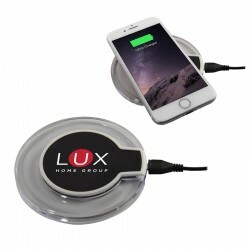 This unique promotional accessory uses magnetic plates and a sturdy mounting base to allow you hand-free operation of your mobile devices. 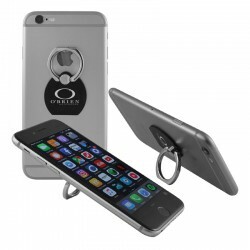 The tech ring is a versatile and durable accessory that can be attached to any of your mobile devices, and can function as a stand, hanger, or safety grip. 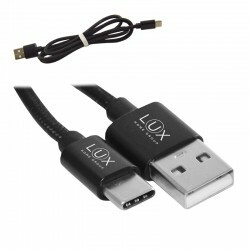 Our convenient two-in-one charging cable is now available in a black, zip-tight engraved travel case. Our convenient two-in-one charging cable is now available in a grey velour, zip-tight engraved travel case.